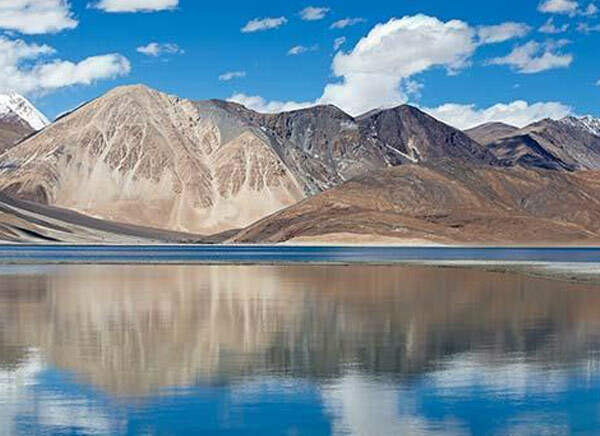 From Delhi, we reach Leh by domestic flight to resort to Bike Safari covering Leh, Khardongla Pass and Alchi. 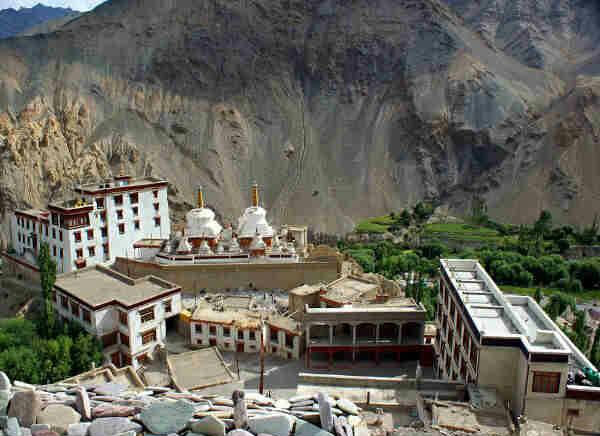 On our Bike Safari in Leh, we visit Shey Palace, monasteries of Thiksey and Hemis, Stok Palace housing a Museum with the best in the world collection of Thankas, Leh Palance and Shanti Stupa besides Leh Market. 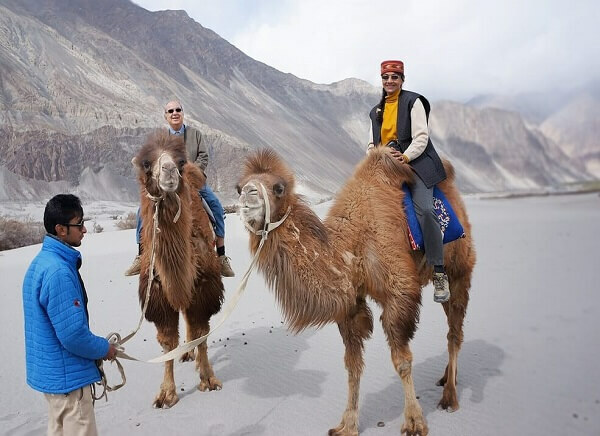 Mountain Bike Safari to Leh Next morning, Bike Safari takes you on excursiontour to Khardongla pass. This is the highest pass in the world with a road at an altitude of 5600 meters recorded in the Gunnies Book of World Record. 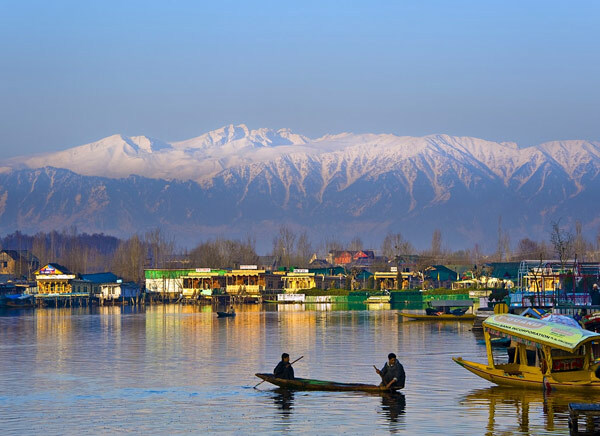 It is thrilling to watch snow capped mountains at such a height. Next day is slated for Alchi, 67 km. 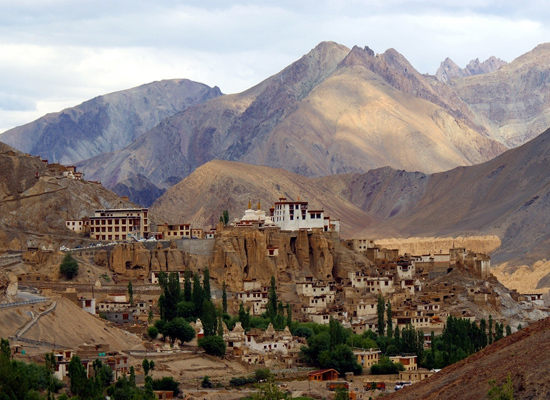 away from Leh. 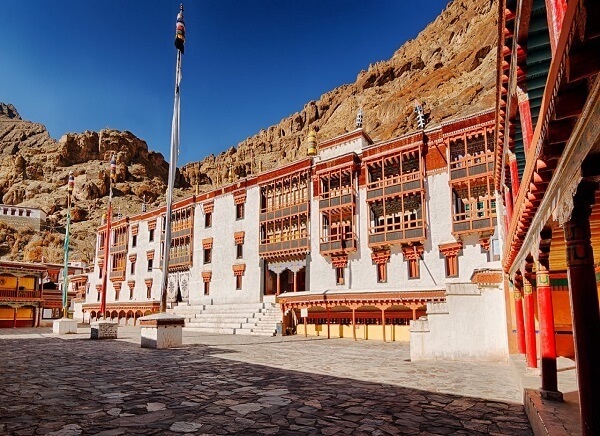 Here we visit Alchi Gompa complex of temples and other temples like Jamyang Lhakhang (Manjusri temple) and the Sumtsag Lhakhang. This marks the end of our Bike Safari excursions. We come back to Leh for return flight to Delhi.